With the increasing prevalence of theft and crime on the high streets, there hasn’t been a more crucial time to prioritise retail security. 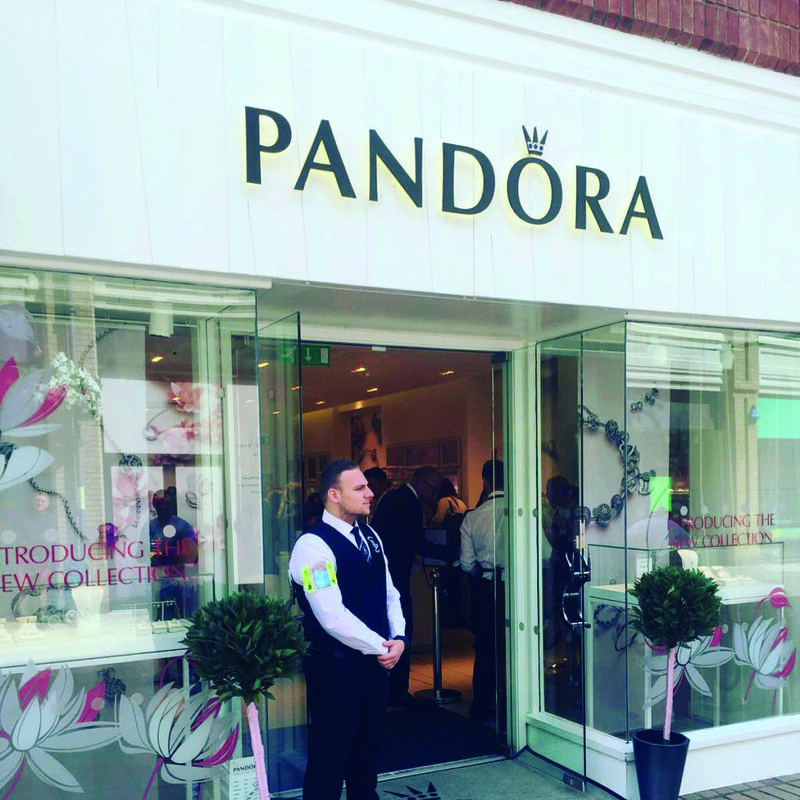 Our retail security operation is all about helping with the prevention of crime related matters, ensuring staff safety and reducing stock and revenue loss. According to the Home Office’s Commercial Victimisation Survey published in 2018, it revealed that there were 8.1 million crimes committed in the retail and wholesale sector in 2017, which was an increase of 2.9 million offences compared to the year before. The survey also saw the number of stores experiencing crime rise from 37% to 44%. Of these 8.1 million incidents, two thirds were shoplifting offences. This week, William Reed Business Media who manages retail press including, The Grocer and Convivence Store, published an article on the back of another report just released by the Office National Statics. The article started; Official figures revealing a decline in shoplifting for the first time in over five years have been dismissed as “just wrong”, amid concerns that retailers are “not reporting crimes in frustration”. Along with theft, the prevalence of violent incidents causing injury to retail employees has increased. With retail directly employing nearly one in every ten workers in the UK, and millions more indirectly, security needs to be in place to make people feel safe at work. Regency Security can provide the necessary crime prevention plan and implement procedures to decrease theft and save retailers money. All our retail guards are fully uniformed, vetted and hold a Home Office SIA license. Retailers can be assured that they will represent each company in a positive and professional manner and integrate seamlessly to ensure the standards of their brand is maintained. 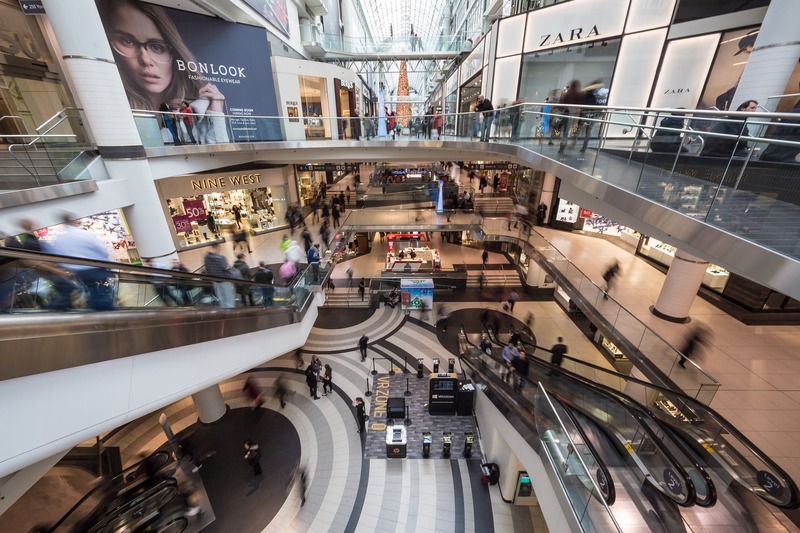 The British Retail Consortium is calling for retail crime to be treated with a much higher priority, reflecting the industry’s impact on the economy and employment. Shoplifting alone accounts for a loss of £500m per year. If Regency Security can assist in the reduction of crime within your retail operation, please get in touch. We will help by offering a free review of your security and a free quotation. Telephone 03300 563888.